Since 2008, ENTO – European Network of training organisations for local and regional authorities has committed itself to identify new ways of learning to be offered to its members. share and exchange with other colleagues in an international environment. ENTO StudyLab is a learning and sharing opportunity for trainers, directors of training institutions, graduate and under-graduate students, local politicians and civil servants. on 3-5 July the first event will take place in Strasbourg and it will give the chance do get directly in contact with European Institusions, specifically the Council of Europe and the European Union Parliament. 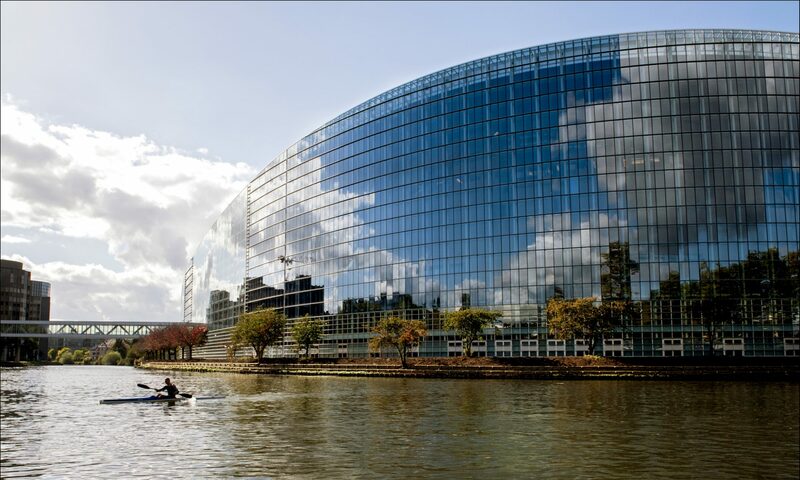 In the EU Parliament there will be the chance to visit the first meeting after 2019 elections. on 3-5 October the second event will take place in Georgia, a country which is looking attentive at Europe for building up its own future. We titled 2019 ENTO StudyLab “Europe, from the hearth to local and back“. That is not just evocative of the phisical trip we are undergoing, from Strasbourg and the European Institutions to Georgia, a country at the border of geographical Europe. It is a title that explicit the proposition to know better how the relationship between the “hearth” and the “local” has been woorking in political, institutional and administrative terms. It sounds an interesting topic, doesn’t it? That’s why we are looking forward to meeting, sharing and discussing with you!